New York is one of the famous city of United States. It is beautiful, and eye-catching spots make it a favorite place for the tourist. It is called “a city that never sleeps.” There are numerous attractive spots and locations in New York. These include Statue of Liberty, Central Park, Metropolitan Museum of Art, Rockefeller Center, Empire State Building, Brooklyn Bridge and some museums and theatres as well. New York is also famous for shopping purpose. Women especially prefer to visit this place. There are large malls with the availability of almost every single things. And what if you got the opportunity to travel in limo service Boston to New York? The spectacular New York City is the best choice for you to spend your vacations. Working hard every day can make you tired. Take out some time from your busy schedule and plan a vacation in New York City. 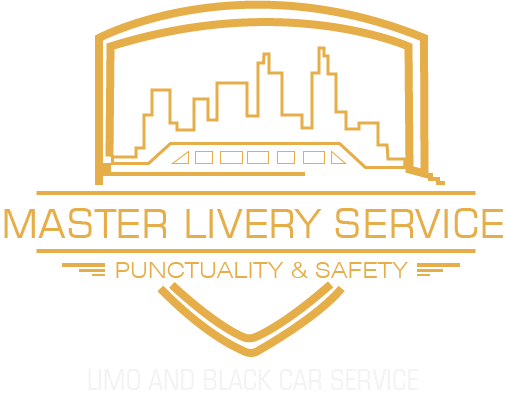 Master Livery Service is a top leading car Service Company of Boston. We have achieved this success by providing quality services to our customers every time. We welcome you with open arms. Our services are available for you 24/7 hours. Hire our Limo Service Boston to New York and enjoy the unforgettable traveling experience. If you are traveling for a business purpose, we will suggest you take our stretched limousine, luxury sedan or SUVs car service. These elegant cars are available for you with our most professional chauffeurs. They are well dressed and sophisticated. Our customers are our asset. We try to provide you with everything you need. New York City has its fame and style. Traveling this city in a classy way will make your trip even better. Our chauffeurs are trained to treat you royally. There are sound systems in our cars. Their loud and clear voice will make you deeply involved in the music. Tell the chauffeur the song you want to listen, and he will play it for you. If you are tired and need to sleep ask him to turn off the music. You are free to do whatever you want. You can easily lay on the comfortable seats of the Limo Service Boston to New York. Visit the whole trip by enjoying and relaxing. Why Prefer A Road Trip on Flights? Are you going for a vacation to New York from Boston? Flight tickets for the whole family are out of your range? Hire our Limo Service Boston to New York within affordable range. Road trips are more fun than taking flights if you do not have to reach urgently. If you are traveling with a large group of people, we have minibusses and corporate coaches with extra sitting space. The seats are comfortable to make relax the whole way. Traveling by car makes you able to enjoy the beautiful locations coming in the way. Kids are very anxious to look the new things and also ask questions to increase their knowledge. Our chauffeurs will guide you about every spot. Call us now to get a ride of the limo from Boston to New York. Livery’s Services are open for you 24 hours.